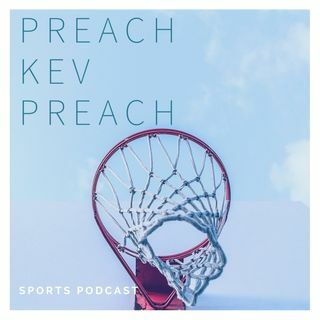 Sermon 9: Pastor Kevy Kev joined by Austin Hunt get together to talk about the AFC and NFC EAST. First we liked to congratulate, perhaps the best Hall of Fame class of all time (0:50). Dive in to who we think should win the divisions and which teams take a step forward and who takes a step back. Let us know if you agree..